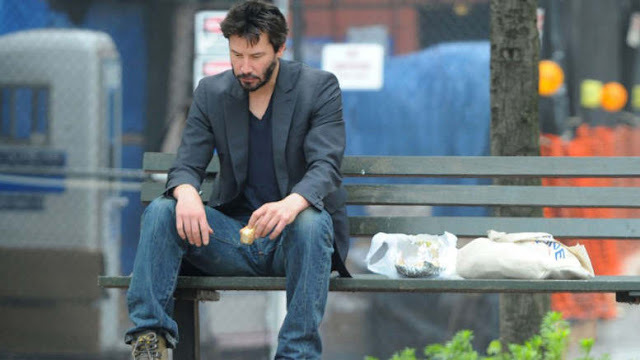 Now 50 years old, Keanu's life has been full of more tragedy than you would expect from a movie star. Despite each setback, he's kept pushing forward. It's helped develop himself into the awesome person that he is on and off the screen. At the age of three, his father left their family. They stayed in touch for a few years, but after the divorce and moving from city to city, they fell out of contact. 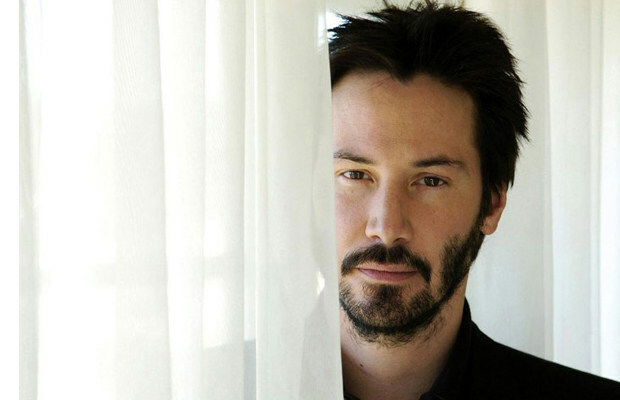 Keanu attended four different high schools and struggled with dyslexia, making his education more challenging than it is for most. Eventually he left high school without earning a diploma, though through sheer will, he is an avid reader now. In 1998, Keanu met Jennifer Syme. The two fell instantly in love and by 1999, Jennifer was pregnant with their daughter. Sadly, after eight months, their child was born stillborn. They were devastated by her death and it eventually ended their relationship. 18 months later, Syme would die in a car accident. In 2006, Reeves told Parade Magazine, “Grief changes shape, but it never ends.” It's a lesson that we'll all likely learn. Even with those incredible tragedies, Reeves would push on. He's starred in a variety of blockbusters and has become a wealthy man, but the pain of his losses has changed how he thinks about money. He's well known in Hollywood for being among the more charitable actors. After the successes of The Matrix and its sequels, Reeves gave $80 million of his $114 million earnings to the special effects and makeup staff of the films. He also took pay cuts on the films The Replacements and The Devil's Advocates so stars like Gene Hackman and Al Pacino would agree to be in the film while keeping casting within the designated budget. Even though he's likely worth $100 million, the man still rides the subway. And he's super nice about it too. So in the end, I think we can all pretty well agree that even in the face of tragedy, a stellar person can thrive.